Mini-trampolineWorship - Welcome to our World! 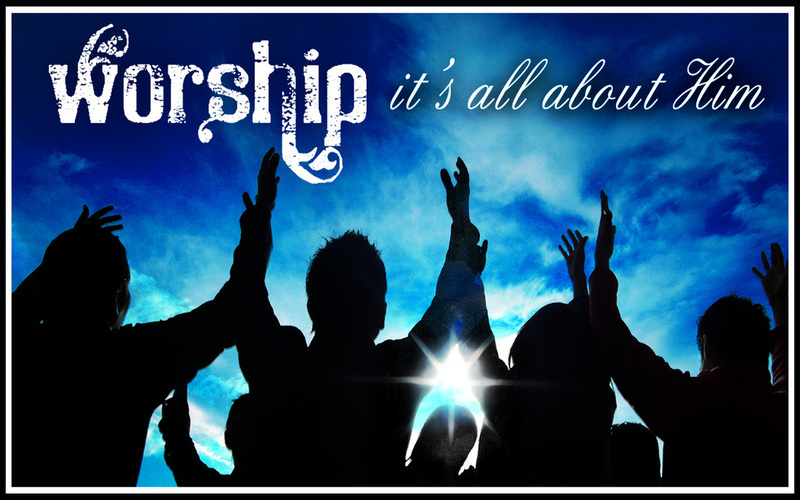 ﻿Here is the link to my other website, www.minitrampolineworship.com. There you can read an article entitled "What's Really Important" and also every morning and evening you can read C.H. Spurgeon's Morning and Evening Devotional, which will really encourage your faith. I hope you enjoy the information there! Just click on the tabs marked "other". God bless you!